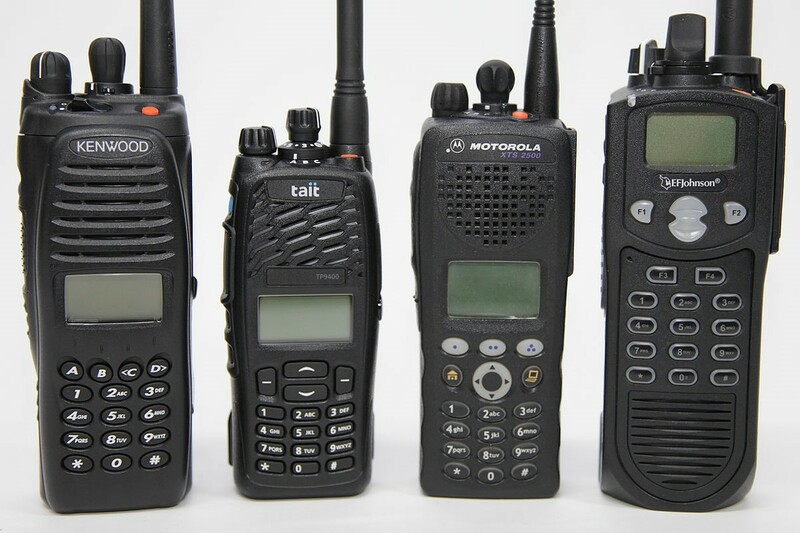 Fire district funding available for radio communication equipment. DNR is now soliciting applications from fire protection service providers to fund projects for radio communication equipment and wildfire risk reduction activities, including education and outreach, technical assistance, fuel mitigation and other residential risk reduction measures. Fire protection service providers include fire departments, fire districts, emergency management services and regional fire protection service authorities. We are only accepting projects located in counties east of the crest of the Cascade mountain range that share a common border with Canada and have a population of 100,000 or less are eligible (Ferry, Okanogan, Pend Oreille and Stevens counties) per 2016 Legislative House Bill 2010. Learn more about the grant and how to apply at DNR’s Fire District Assistance webpage.